Come celebrate Hawaii's iconic dish at Frolic’s second annual Honolulu PokeFest! Feast on a lineup of dozens of poke creations from the island’s favorite poke shops, then cast your ballot for whose poke reigns supreme! And don't miss a chance to compete in the first-ever Poke Pound eating contest presented by nom nom to win a trip for two to Las Vegas. 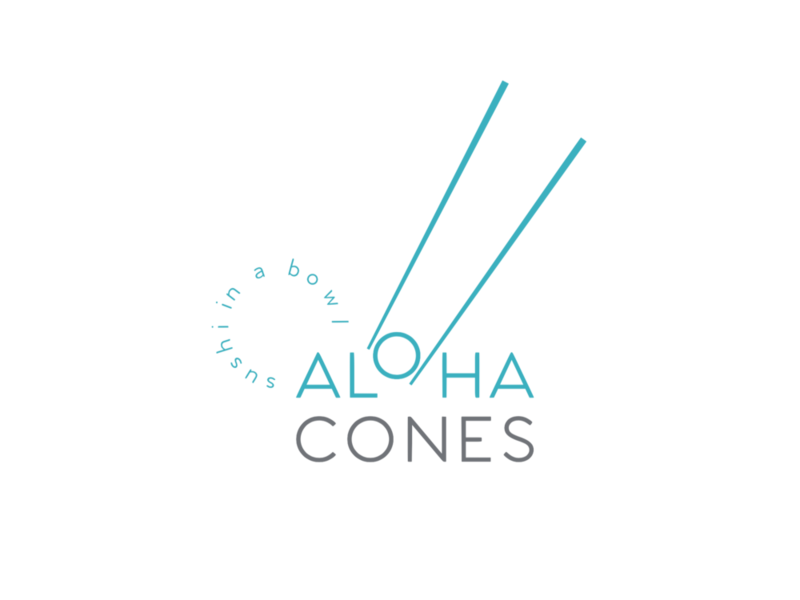 All vendors will be selling multiple poke dishes including all-new PokeFest creations. Our rec? Get up to 10 appetizer portions with your own PokePass! End the summer with endless poke, music and cool drinks at the ultimate local food event of the year! bypass long lines and try multiple poke creations with a PokePass! Compete in the first-ever Poke Pound eating contest presented by nom nom and win a trip for two to Las Vegas! Fastest to eat a poke bowl wins! Entries accepted at the event at the Frolic booth until 6:15 p.m. or until signups max out — first come, first served! 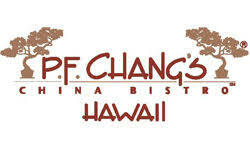 A portion of event proceeds will benefit Sustainable Coastlines Hawaii. 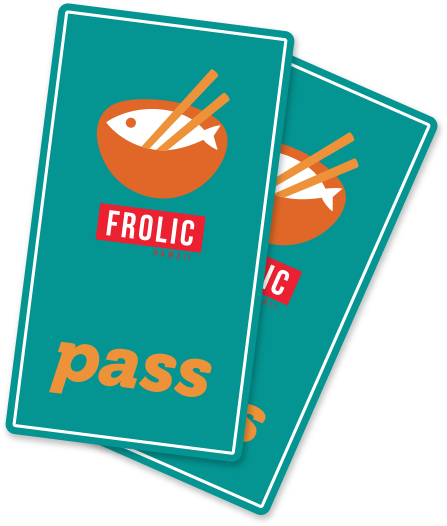 Frolic Hawaii is a popular local food blog featuring a team of homegrown eaters, bloggers, photographers, videographers and editors. They cover Hawaii's local food scene with passion and personality.